Nows the time for hedge trimming,planting autumn bulbs and deadheading. 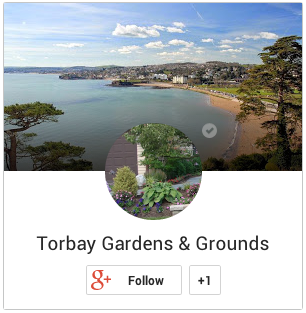 Torbay GG offer a trustworthy helpful service for the older generation to keep on to of your gardens. With over fifty years of combined experience we are well equipped to provide a complete garden maintenance and management service. Highly recommended, as a result of our very high quality of work and competitive rates, we offer exceptional value for money and customer satisfaction (for some customer testimonials see our ‘About’ page). Householders, we can meet all your gardening needs, however large or small. If you spend significant periods of time living away from home you can leave your garden in our capable hands to maintain it for you. Estate agents and landlords, to create drive-by appeal and attract buyers we can maintain your property’s garden, or undertake a one off makeover. Businesses, let us maintain your landscape areas in tip top condition to maximise the impression you make on your customers. Contact us for free consultations and quotes.